How Did the Housing Market Do In 2016? Just how well did Orange County, NY home sales do? 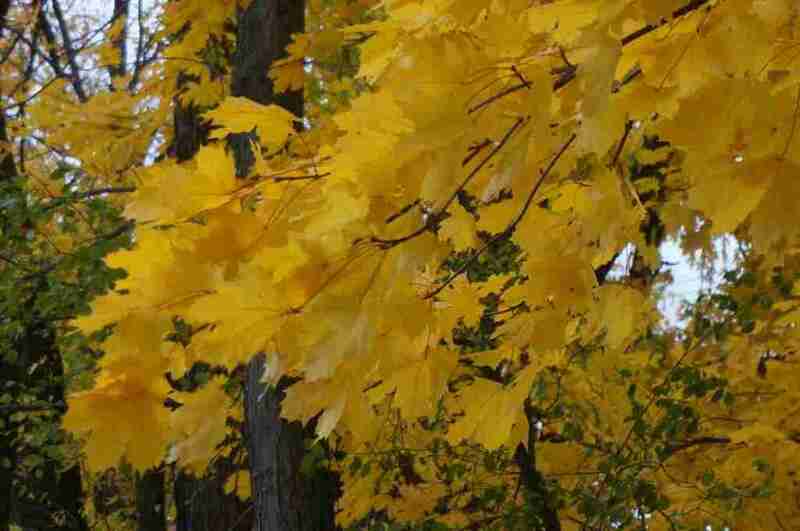 Orange County, NY home sales continue to rise in number. For the last few years the number of single family home sales continue to increase. Year over year sales are UP again at over 25% from last year! That is quite a dramatic increase of home sales. Even so, pricing has not recovered enough to reflect any notable changes. It seems that this part of the Hudson Valley has been struggling to see price increases of any significance. What Homes are Selling in 2016? The question about housing values seems to find its way into many conversations lately. I get asked this question by all the time, even by people that are not looking to buy or sell a home in the near future. The housing market is a constantly moving target and is an important facet in planning for future financial health. 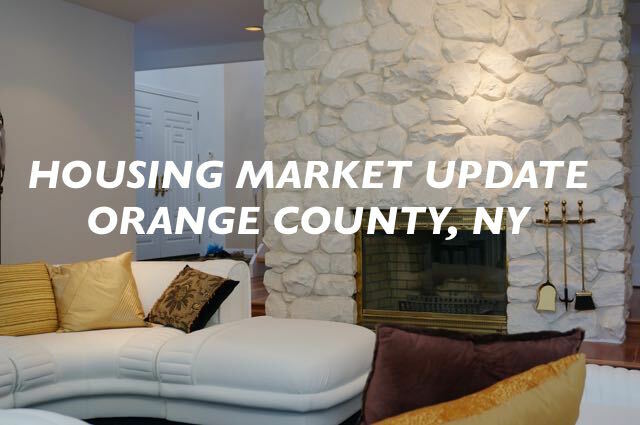 What Homes are Selling in Orange County, NY? 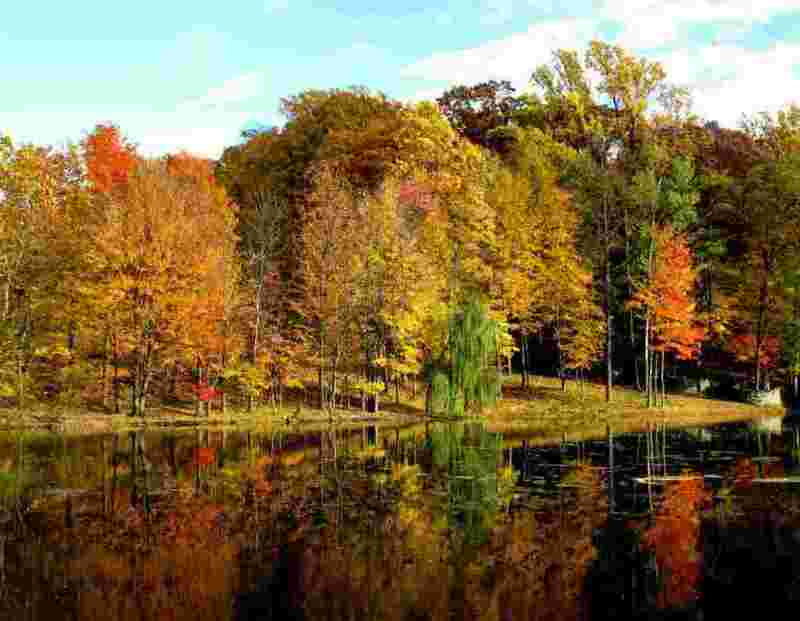 “What homes are selling in Orange County, NY”, is a question that I get asked all the time. Our half yearly market report provides information for buyers and sellers on what is happening in the local housing market. Local real estate numbers are what matters most when talking about the true value of your home. The information below compares 2016 year to last year. This valuable information provided helps determine when to buy and sell a home and how to properly price a home entering the market. 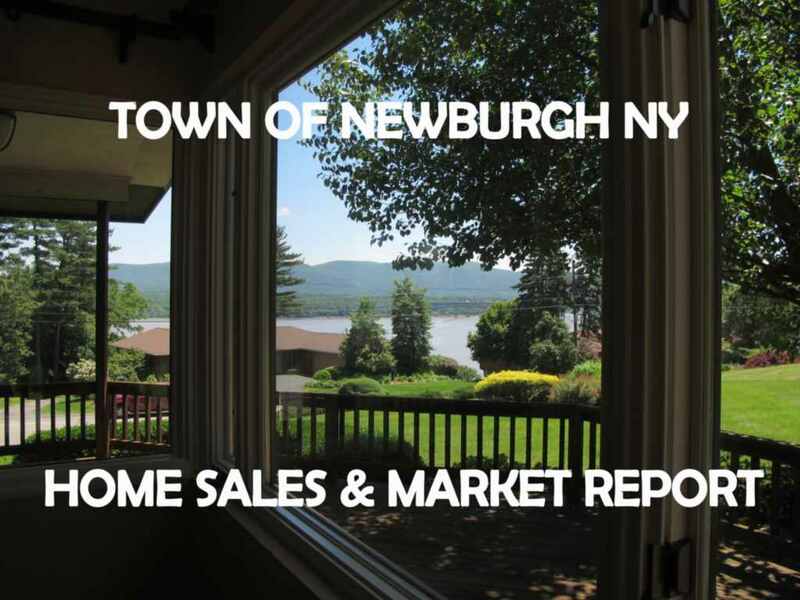 The Town of Newburgh housing market saw some increased activity this year. Sales were up, and prices moved up ever so slightly. The number of sales increased 21.84%. Buyers and sellers were very pleased with this. Homes over $450K price point were up dramatically. Our waterfront homes continue to provide value to buyers looking for luxury at a most reasonable price point. Sellers in the luxury market should pay attention this spring as more inventory gives more choices for buyers to find their dream home. Many buyers relocating to the area are looking for a home that boasts those famous Hudson River views. 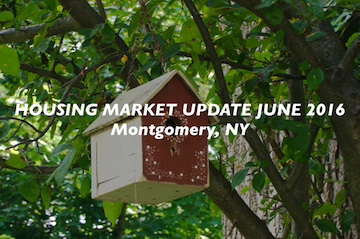 The Montgomery NY housing market for 2015 has come to an end with some great results in the number of sales. 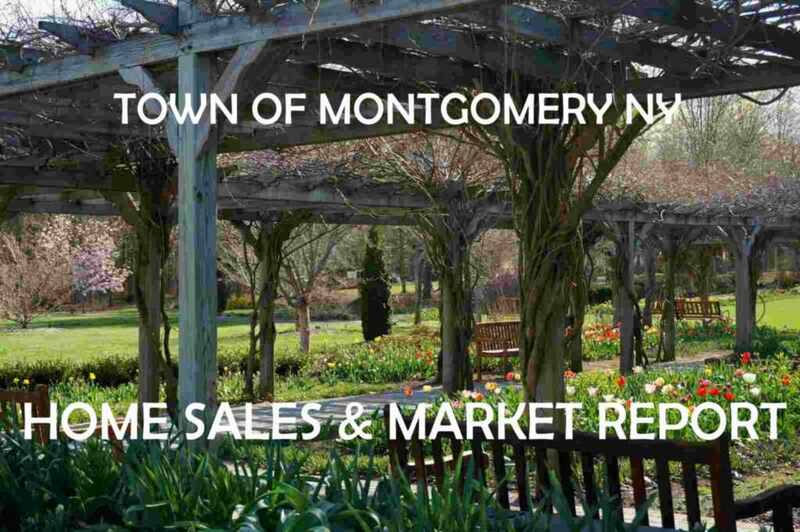 Montgomery saw single family housing sales of 186 homes which is 28% higher than the previous year. Pricing averages however, went down for the second straight year with a 7% decrease in the average sale price. The lower end of the market saw the biggest increase in number of sales. Higher priced home sales over $300,000 were up about 25%. 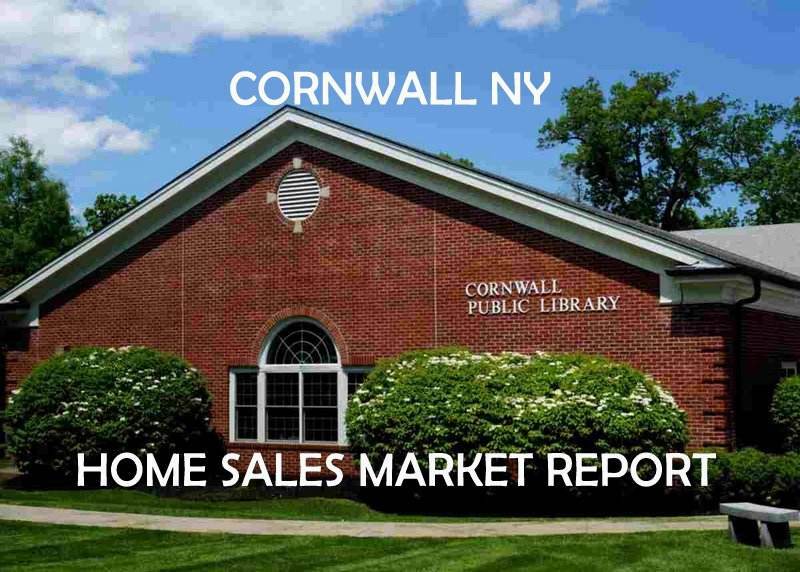 The 2015 numbers are in for the Cornwall NY single family home sales. Home sales in Cornwall are up 34% this year compared to last. A dramatic increase in sales of homes in not only the lower end of the market, but also in the higher price points. Pricing averages are lower, but higher end homes are selling and in demand. Only 5 short sales closed for the entire year, which is great news. Our absorption rate is down this year to 7.03 months. Lower inventory means pricing can start to increase. This is great news for sellers as there is much less competition for their home to sell. Buyers may have to wait until the spring rush if inventory doesn’t start to increase, or worse, find another location to buy a home. 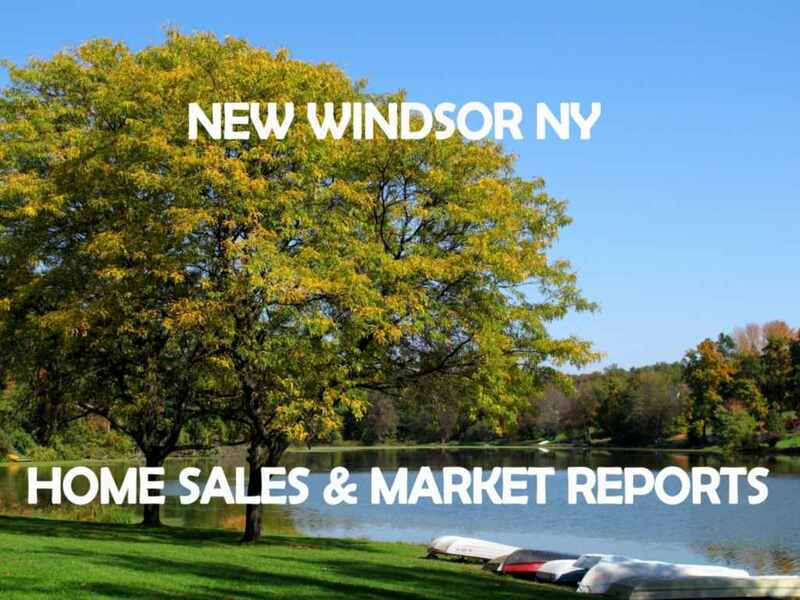 Town of Newburgh home sales are consistent. First time buyers are moving in, some buyers are relocating,”empty nesters” are downsizing, while others want a big home to accommodate their large family. Overall, inventory is up for the last few months. Sales are consistent though. Our prices appear to be creeping up in some price points, but homes in the higher ranges are not selling as fast. Our most popular price point is between $200,000 to $250,000 for a single family home in the town. In contrast only one home sold over $500,000. What is My Cornwall NY Home Worth? There are 27 homes currently under contract.